Retailer Tesco has announced it has suspended deliveries in the west Tallaght area of Dublin. It has said this was due to "incidents of anti-social behaviour". It is reported some drivers have been attacked and robbed by young people with a pellet gun. In a statement, Tesco said: "From time to time we may curtail services in an area for a period of time due to incidents of anti-social behaviour in order to protect our colleagues and our customers.  "At present following several incidents, we are curtailing deliveries in a small number of areas in West Tallaght with an alternative collection option open to customers at Clondalkin and Naas. "While we appreciate the inconvenience caused, the safety of our colleagues and customers is of paramount importance." Fianna Fáil Councillor Charlie O'Connor has said it is a service that people in the community really reply on. "It's something I and many others absolutely condemn. "There have been a number of attacks on Tesco drivers in recent times, and that's just not good enough. 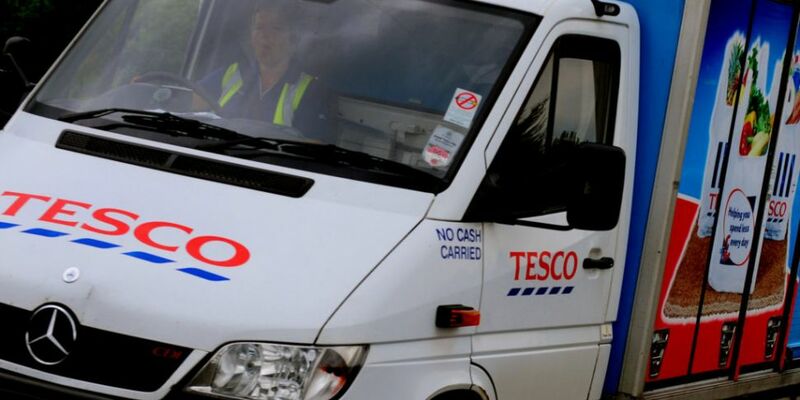 "The point is that this deprives the community, a vulnerable community, of an essential service - because the Tesco drivers have been providing an excellent service to the community". He has asked the Gardaí to do "all they can" to stop this activity. "We must speak out and appeal to the community to report any incidents to the Gardaí and to be as helpful as they can, because we must stop these kind of attacks".